of data to connect and harmonize different parts of our city. Registration is encouraged, but not required. Your registration allows us to send you logistical information and helpful details shortly before the festival. Please note that it does not guarantee you a seat. Seats are first-come, first-served as available for each program on the day of the festival. Dr. Samantha Cheng is a Biodiversity Scientist at the Center for Biodiversity and Conservation at the American Museum of Natural History in New York. 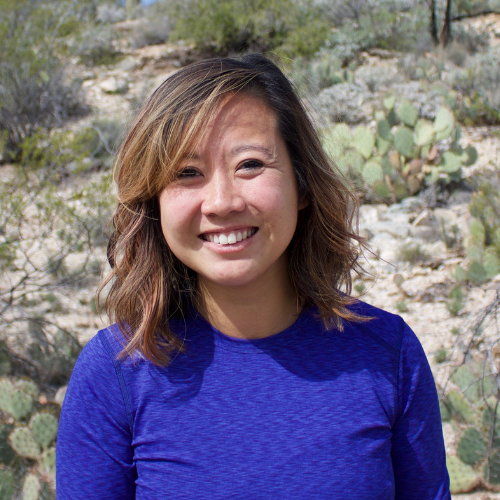 Cheng’s research seeks to understand connections between nature and human well-being and how technological tools can improve how we learn from scientific research and human experience to make more effective decisions for the environment and its citizens. 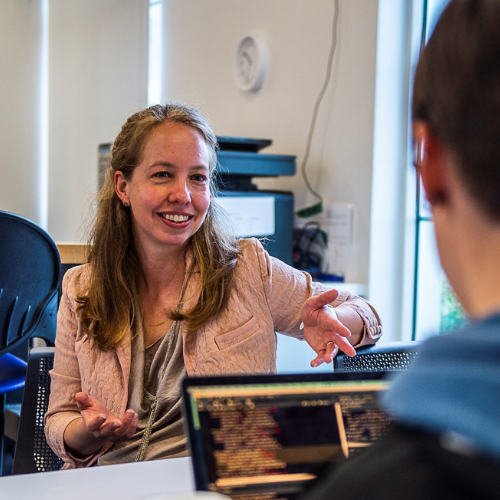 She currently runs the online platform colandr to harness machine-learning for evidence synthesis. Jeff Whittington is a producer, journalist and writer. In 2018, after 22 years of service, he retired from KERA where he was co-creator and executive producer of KERA’s Think and host of Anything You Ever Wanted to Know on KERA 90.1. He also created and launched the KXT Live Sessions for KXT 91.7. John F. Brooks IIperformed his undergraduate training at the University of Michigan, Ann Arbor. 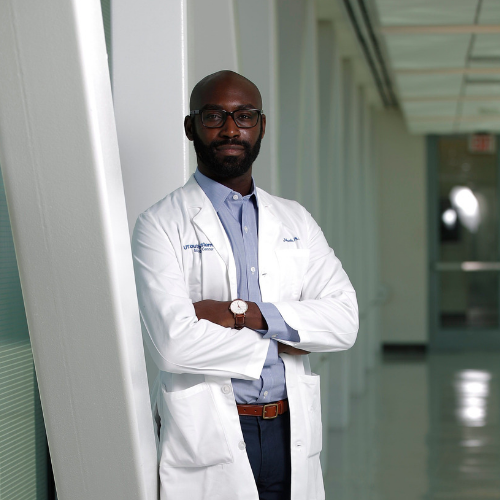 He pursued his graduate work in microbiology at Northwestern University and is currently an HHMI Hanna Gray postdoctoral fellow in the Immunology department at UT Southwestern Medical Center where he studies the regulation of host immunity by members of the gut microbiota. 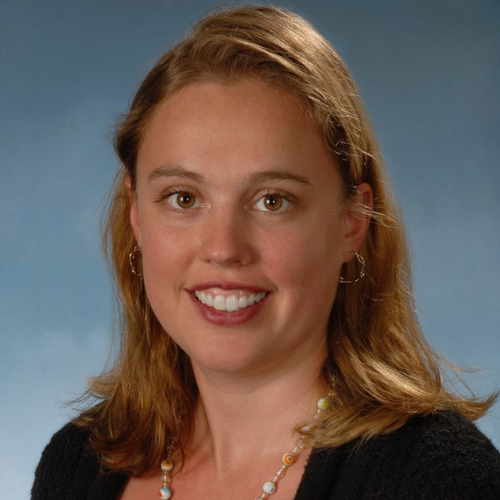 Dr. Brandi Cantarel is Assistant Professor in the Department of Bioinformatics at UTSouthwestern Medical Center, where she leads bioinformatics development, validation and data analysis for next generation sequencing (NGS). 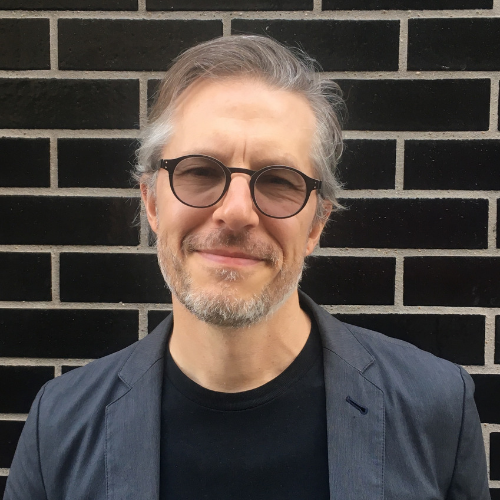 Dr. Cantarel has been involved in the development of novel bioinformatics solutions in genomics research for over 15 years. Most recently, she led NGS sequence analysis at Baylor Research Institute, engaging in a number of translational studies in immunology and cancer. 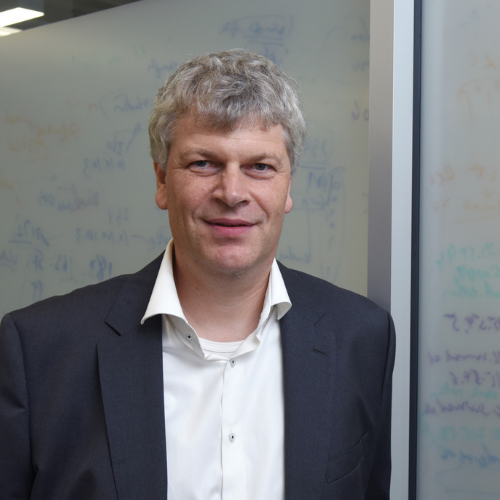 Danuser Gaudenz is inaugural chair of the Lyda Hill Department of Bioinformatics at UT Southwestern Medical Center in Dallas. He also holds the Patrick E. Haggerty Distinguished Chair in Basic Biomedical Science and is a Scholar of the Cancer Prevention Institute of Texas. Before moving to UTSW, Danuser directed research laboratories at ETH Zurich, The Scripps Research Institute in La Jolla, and Harvard Medical School. Jo Guldi is Associate Professor of History at Southern Methodist University, where she teaches courses on text mining, the history of capitalism, and the British Empire. Her book The History Manifesto, co-authored with David Armitage in 2014, was recently named to a list of the “Most Influential Books of the Last Twenty Years [Across All Fields of Academia]” by the Chronicle of Higher Education.